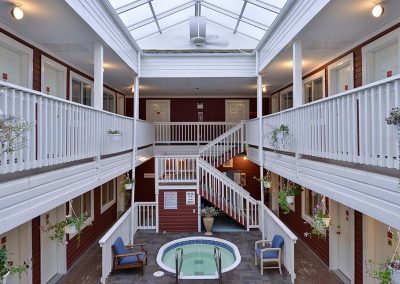 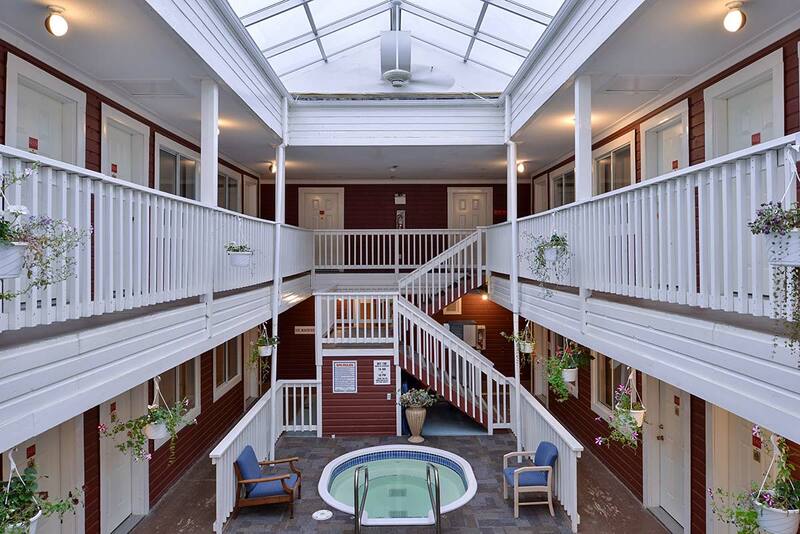 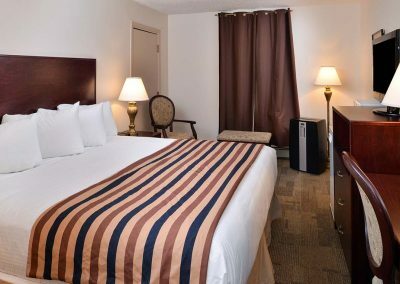 The Downtown Hotel has 34 newly renovated rooms in the main building and an additional 25 rooms in the annex across the street. 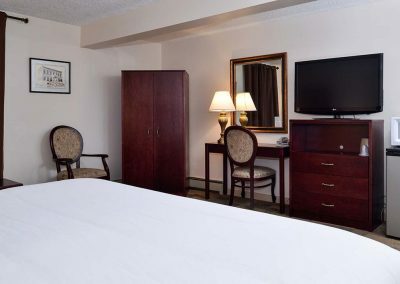 We combine turn-of-the-century atmosphere with modern comfort. 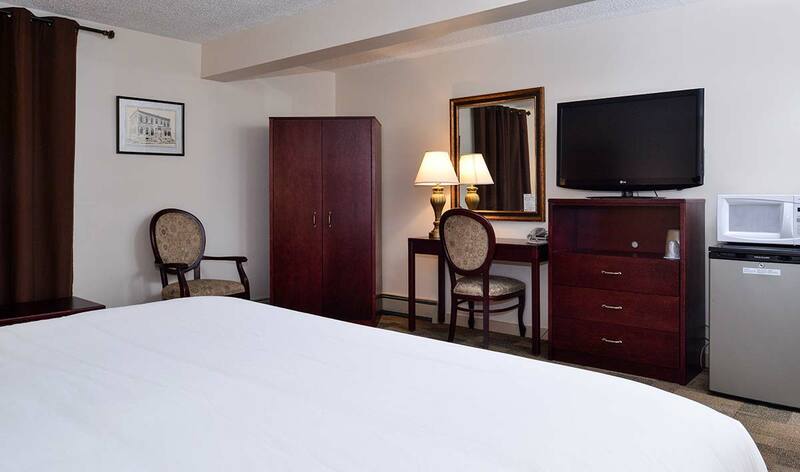 A major room renovation was completed May 2014. 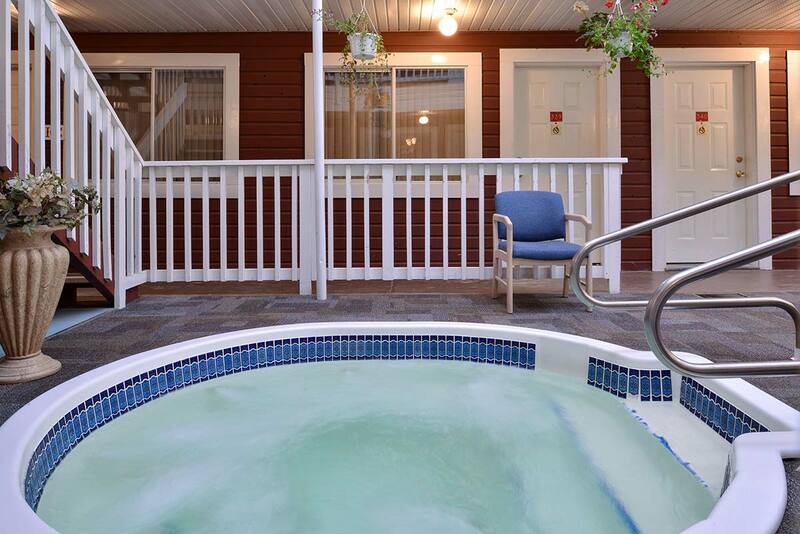 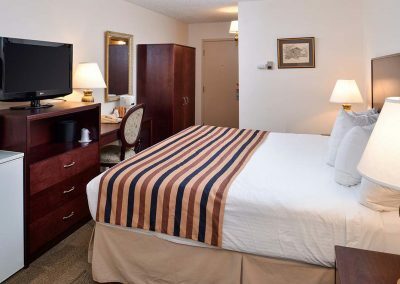 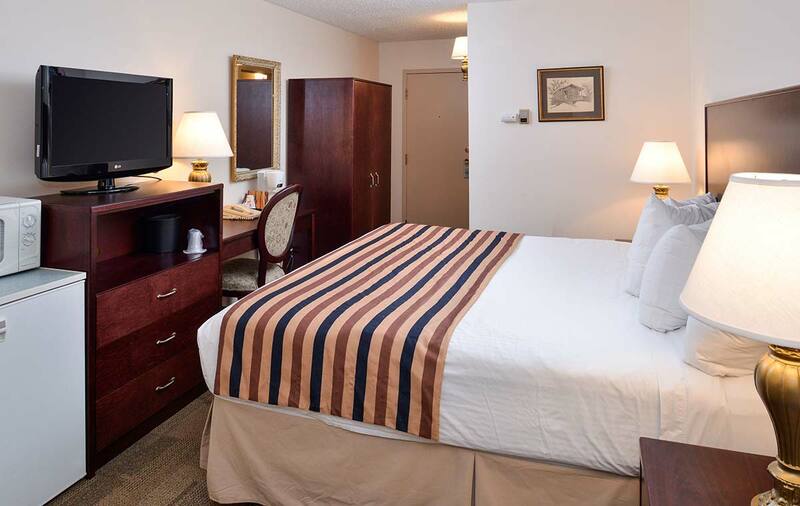 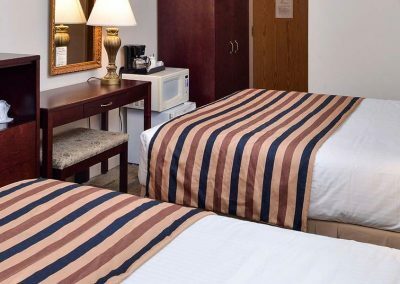 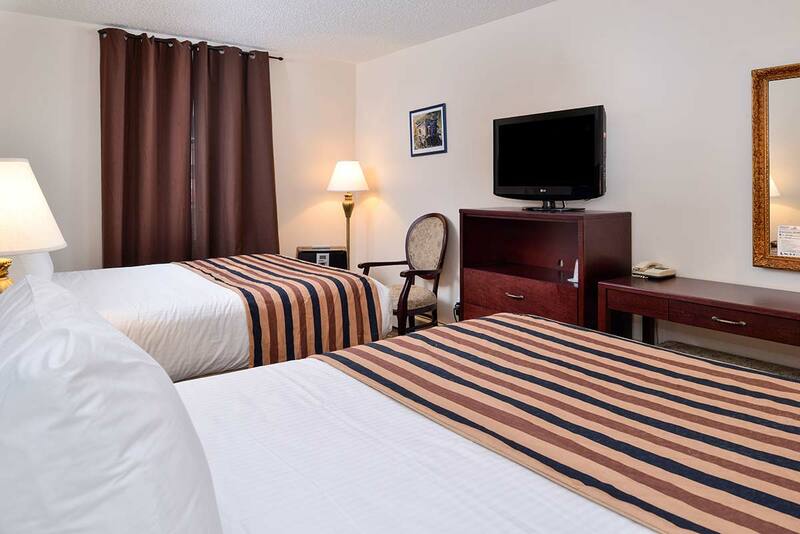 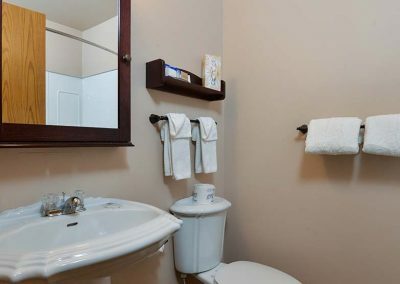 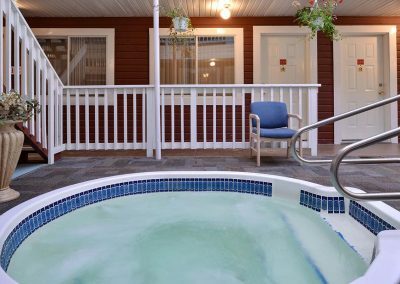 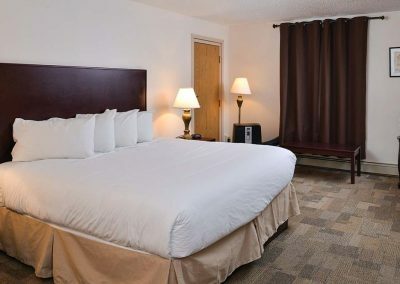 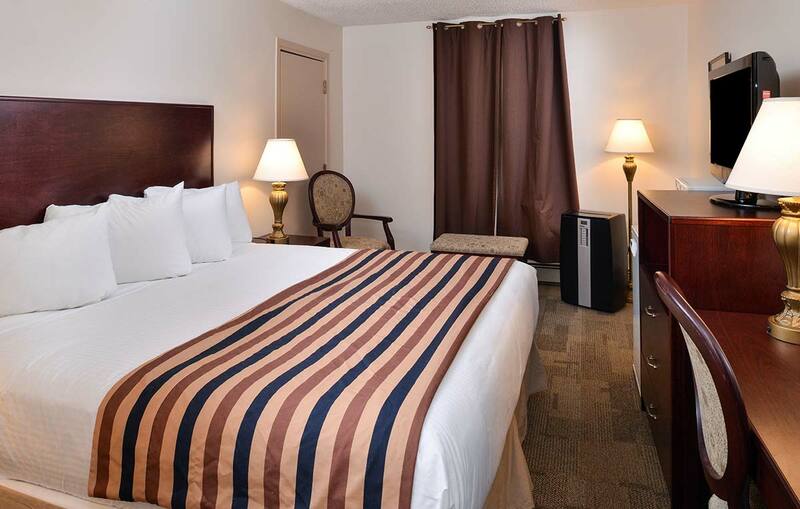 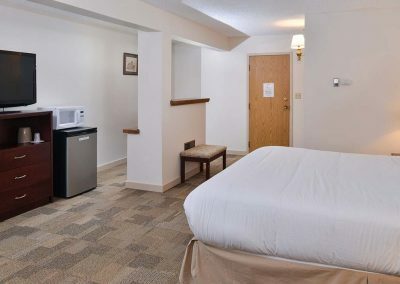 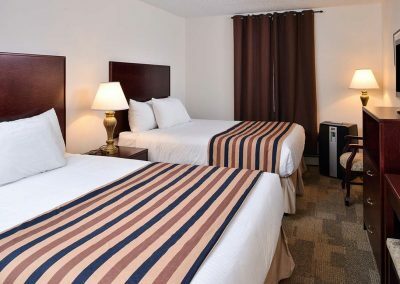 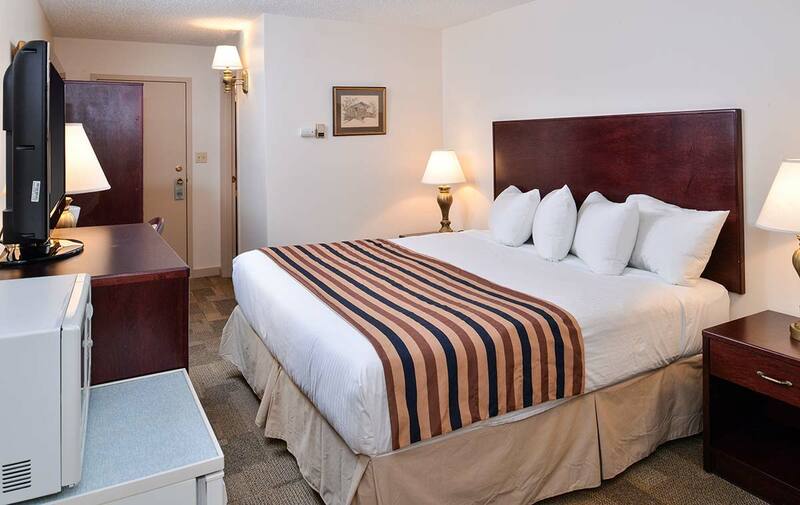 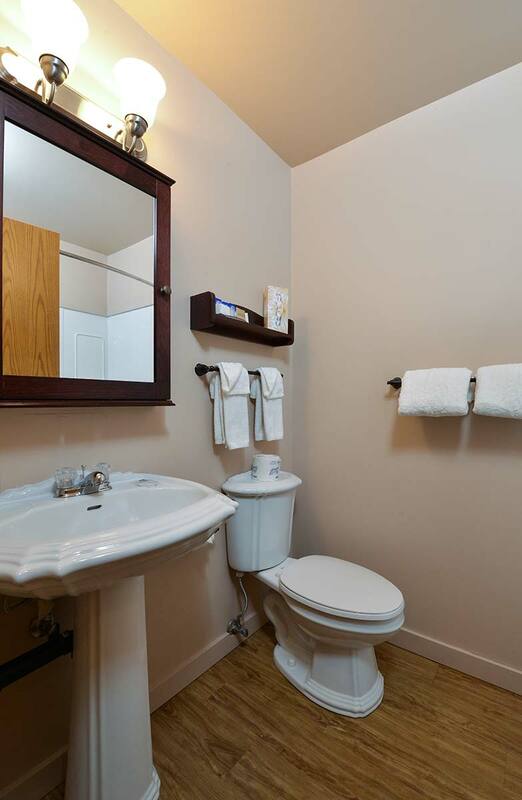 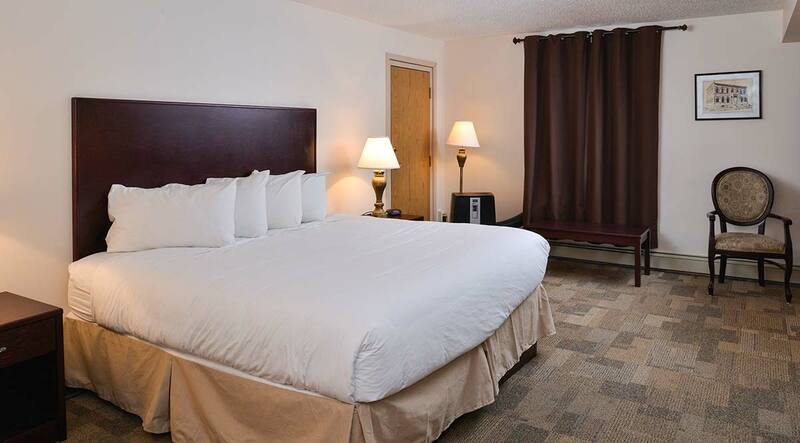 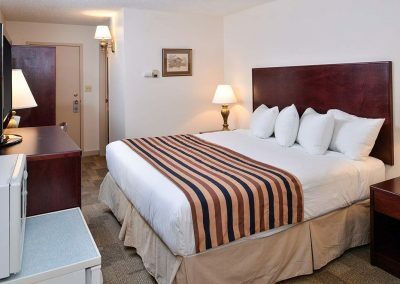 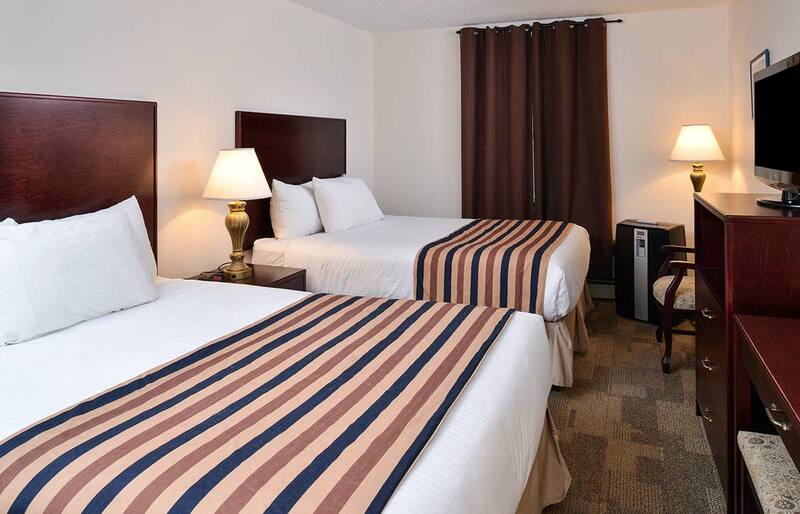 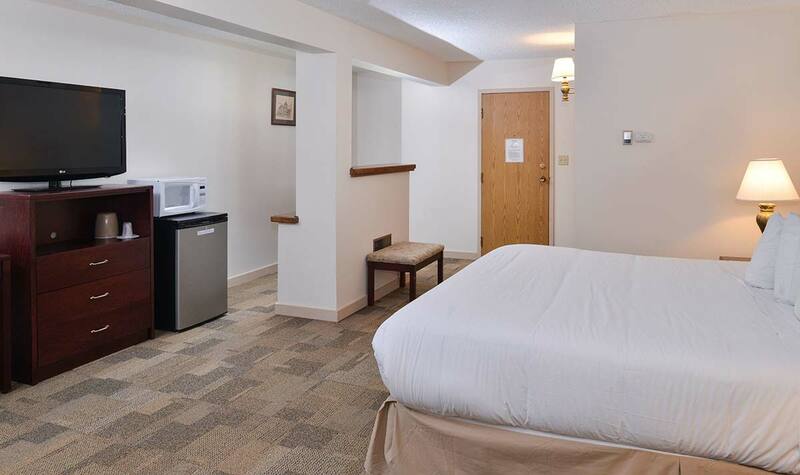 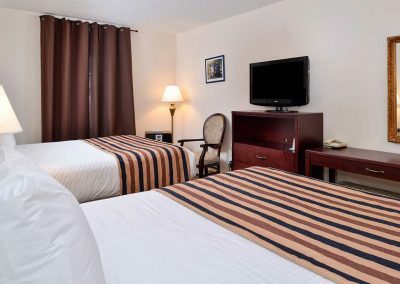 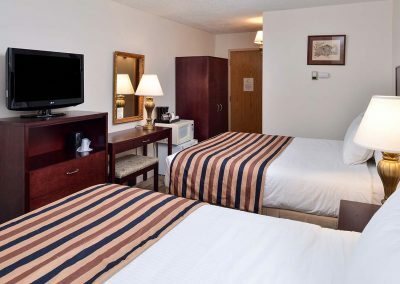 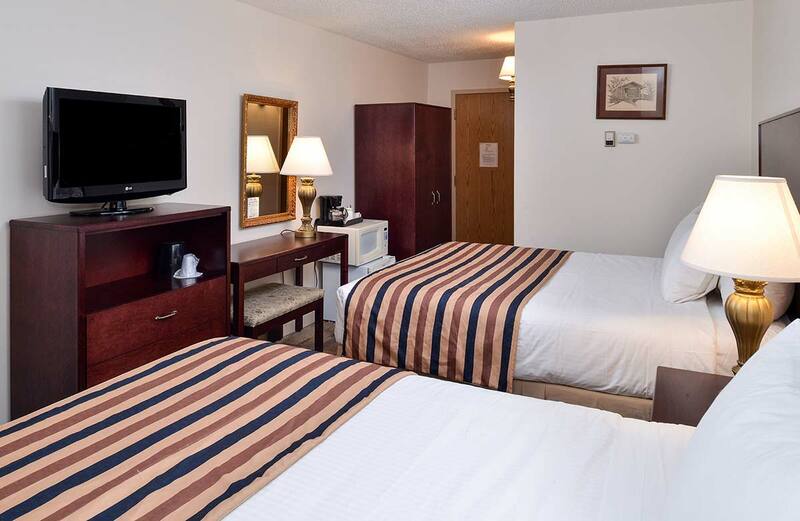 We are proud to offer the nicest rooms in Dawson!